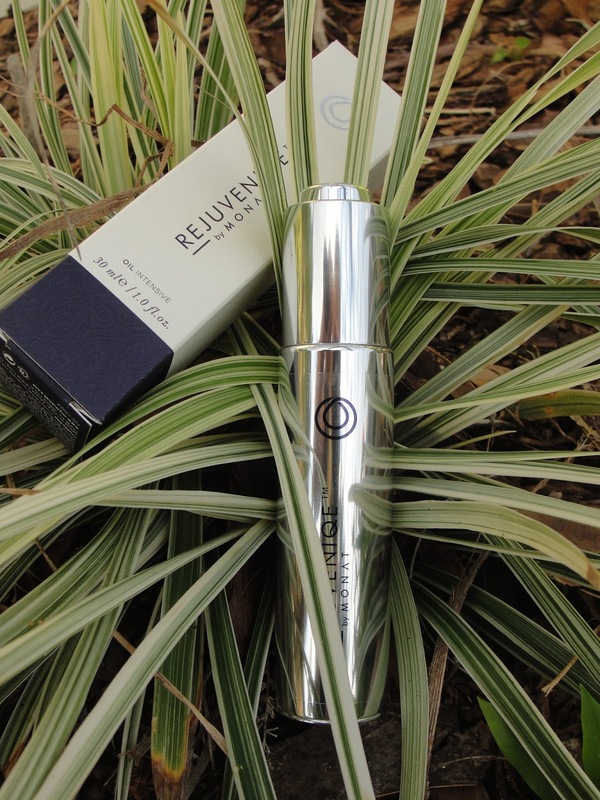 Today I am introducing you to REJUVENIQE by MONAT- an intense luxurious oil. 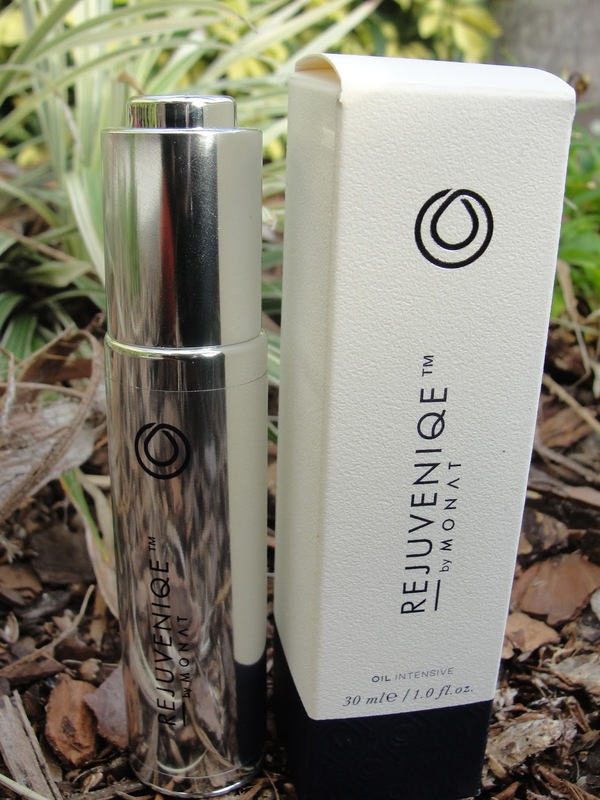 "Rejuveniqe™ Oil Intensive is so pure and versatile, that it can be used in multiple ways to improve skin and hair. Nourish and energize the scalp with an invigorating blend of 11+ unique molecular ingredients –including vitamins, minerals, antioxidants, beta-carotene and omega-3 fatty acids – that mimic the body’s natural oils! The proprietary formula reduces hair thinning, prevents oxidative stress and adds incredible volume, repairing the hair with instantly visible, long-lasting shine without the damaging effects of silicone. The Key ingredient in REJUVENIQE™ Oil Intensive is Abyssinian. From the crambe abyssinica plant native to central Africa, it’s a rare and unique combination of fatty acids prized for their ability to do everything from mimic the effects of silicon for unbeatable shine; lubricate the hair deep into the follicle; and protect and coat each strand." It was funny, when I received this, I was not sure, if this oil is for your skin or your hair. I had to read all the instructions and google it, to find out: it is in fact for BOTH! 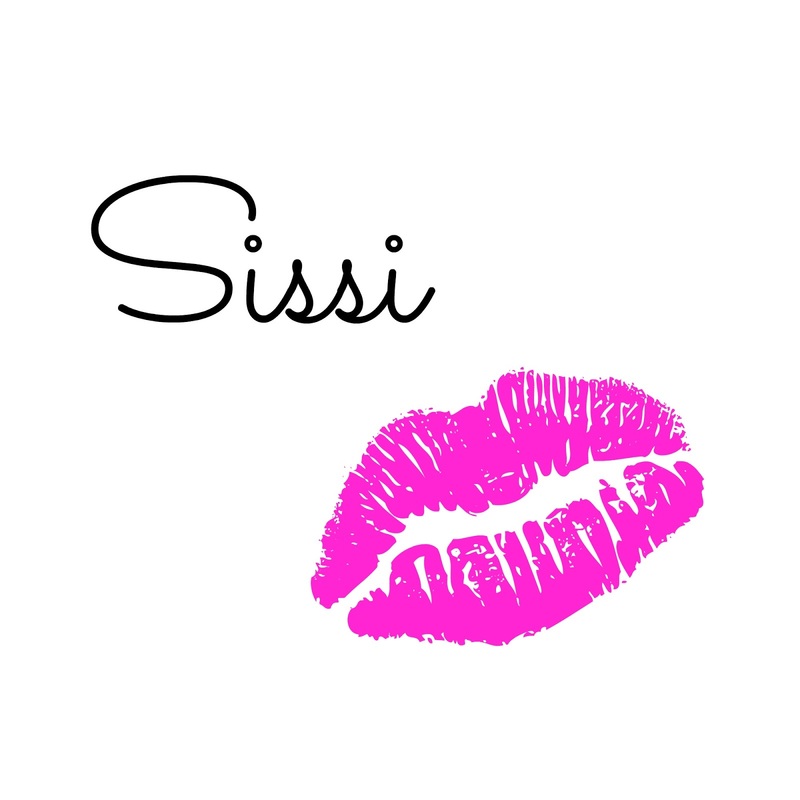 :-) You can use it on your hair, on your body, on your skin- wherever you feel the need of extra pampering! The bottle itself looks so luxurious and spa like- a pleasure to use! 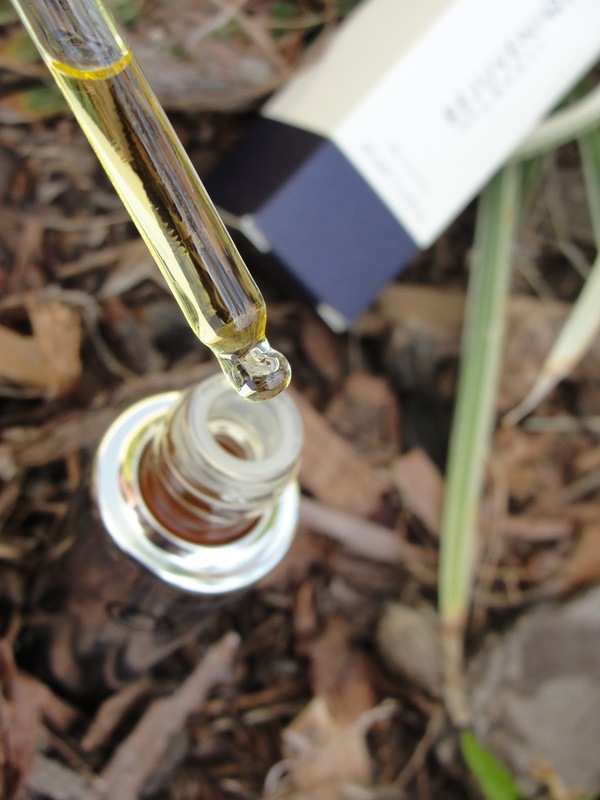 Inside is a little glass dropper- and that is very smart because you will only need a tiny drop and we do not want to waste any of this gorgeous oil, right? This oil contains the finest and most wonderful oils from around the world! Monoi Oil from Tahiti (Omega 3). My favorite way is to use it around my (dry) eye area and on the ends of my hair. Moisturizes my skin just wonderful, smoothes instantly (those fine lines) and gives a healthy glow and gives my hair shine and gets rid of the frizz. Plus: I smell gorgeous all day! Another thing I like to do is: dabbing it on my pulse points before spraying with perfume to help prolong the scent! 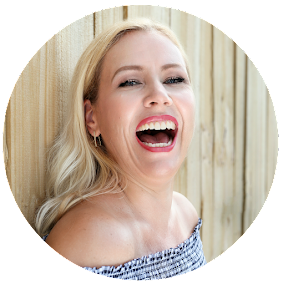 Get the Rejuvenique by Monat here! Disclaimer: I received one or more of the products mentioned above for free. Regardless, I only recommend products or services I use personally and believe will be good for my readers. Contains Affiliate links. Read my complete Disclaimer.